I tried not to think too much about Ground Work as it slipped from its protective envelope and landed comfortably in my hand. Not only did it look pretty, it felt pretty. It had real weight to it, felt sturdy, well made, and the interior was of similar quality: the binding was tight, the pages an attractive cream and thick enough to stop ink from spreading. The artwork (for Ground Work is a collaborative effort between a poet and painter) appears similarly defined; monochrome shades are clear and crystal sharp. I didn’t want to be impressed by it, but I was. Gripping it in both hands I hoped the words and art contained within were every bit as good as the physical presentation. It was clear that Attwooll, Walton, and those at Black Poplar had been passionate about the project… and that passion had helped them to create what they considered to be a high quality collection of poems and artwork. But what if the poems were awful? 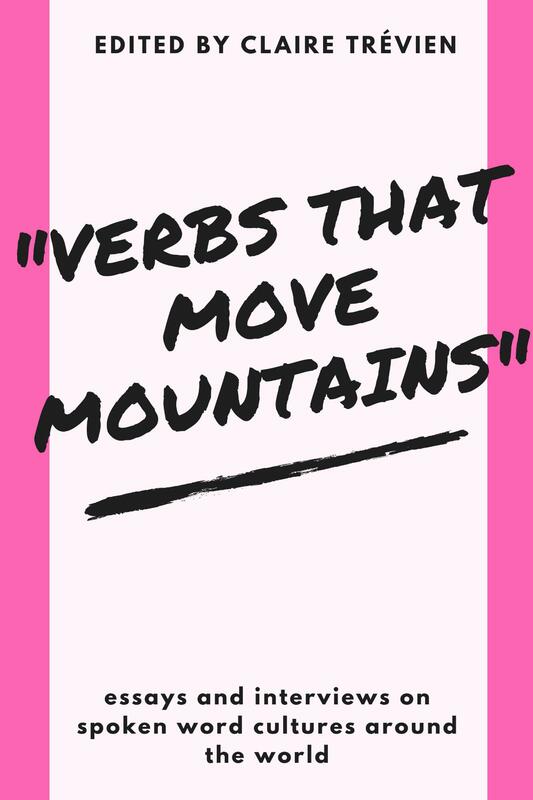 What if the artwork failed to relate to the poem, or if the themes explored in either works didn’t relate? I was also worried that the quality of the publication would in some way sway my analysis of the content, but if anything it actually encouraged me to read more acutely. That afternoon I moved very quickly from the hand axe to the scalpel. I shouldn’t have worried so much. The content is wonderful. The inset explains that Ground Work is ‘the product of monthly walks through the course of a year in Port Meadow and Wolvecote Common, an area of uncultivated floodplain bordering Oxford and the Thames. 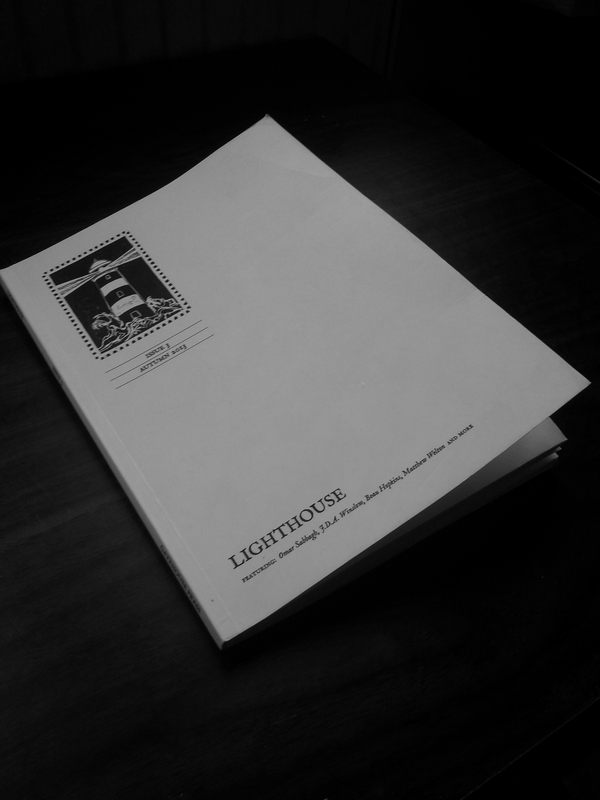 It is the product of a collaborative project between poet (David Attwooll) and painter (Andrew Walton) that draws on the history of the locations they walk through, the conversations they have and overhear, their memories, and their experience of other factors such as the weather, seasonal changes, light and chance events. 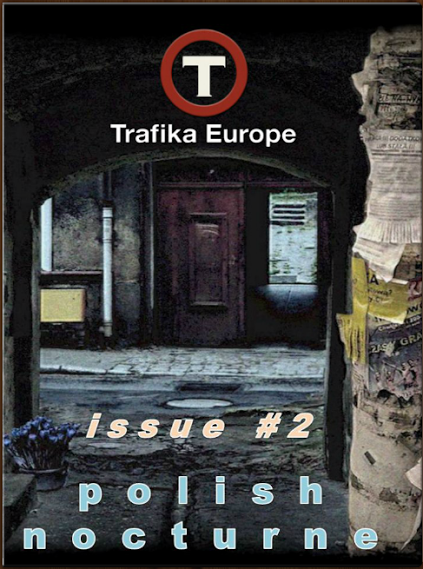 The publication therefore leans comfortably on the disciplines of psychogeography and deep topography, and shares similarities with the works of Nick Papadimitriou and Will Self (though I’d resist the temptation to compare Ground Work with these other authors as it adopts a more pastoral, rural tone, more in keeping with the Romantic poets than the gritty shine of Modernist prose). There are twelve more poems in the collection – one for each month/walk – and we move our way through the text as Attwooll and Walton must have wandered through the English countryside. In ‘Topography’ we accompany them through a wintery water meadow ‘veiled in mist and frost’ which appears as ‘a screen for time / stuck between clicks deleting and loading data’. This digital reinterpretation of the winter landscape is very effective and negotiates a common difficulty faced by modern poets: how to make pastoral scenes new when the ground is so well-trodden? This movement into the digital is refreshing, revitalizing, and progresses smartly beyond the technological/natural dichotomy we find generally in the arts. Through lines such as ‘Fog buffers the turf’, and we ‘clock these coded lines / drawn on a primed canvas by cattle’, nature emerges as a very modern experience that the contemporary reader can’t help but enjoy. My favourite poem has to be ‘Shift Key’, the January poem in which Attwooll and Walton wander through a snow-blanketed landscape. 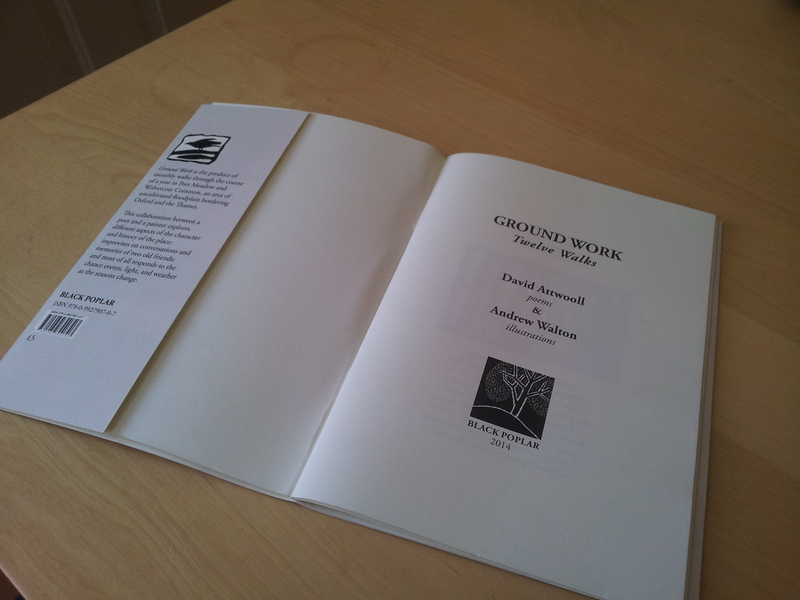 The poem is so polished, each word so well placed it’s as if Attwooll had picked them up from the page and weighed them in their hands before placing them – very carefully – back on the page in an optimum location. Mixed combinations like ‘human heaviness’ weigh threateningly on fragile lines, all the while indicating the gradual, powerful accumulation of white settling beneath our authors’ feet. We’re muffled as the ‘snow consoles the asthma fret / of traffic’ and ‘fingers / each syllable of land’. The tone is meditative and unhurried, and in this way the poem mimics the slow descent of a snowflake. It’s a fantastic poem, one I will turn back to for years to come. Walton’s illustrations are a great accompaniment to the poems. I’m no art critic, but I found the structure of a number of the images quite revealing. By blending more apparent natural images with strong lines indicative of footsteps, trees, or structures (depending on the poem) Walton synchronises with Attwooll’s digitisation of the natural environment. These blocky images repeat and echo; suggestive of bar codes or the repetitive lines of programming language. Other illustrations are more playful – such as those featured in ‘The Museum of Everything’ or ‘Godstow’. I found the artwork for ‘Prelude’ particularly impressive: it’s simple, very effective at conveying the message of the poem beside it, but could also stand strong independent of the poem. The art work for Ground Work was recently on show at the Art Jericho gallery in Oxford, images of which can be found here. 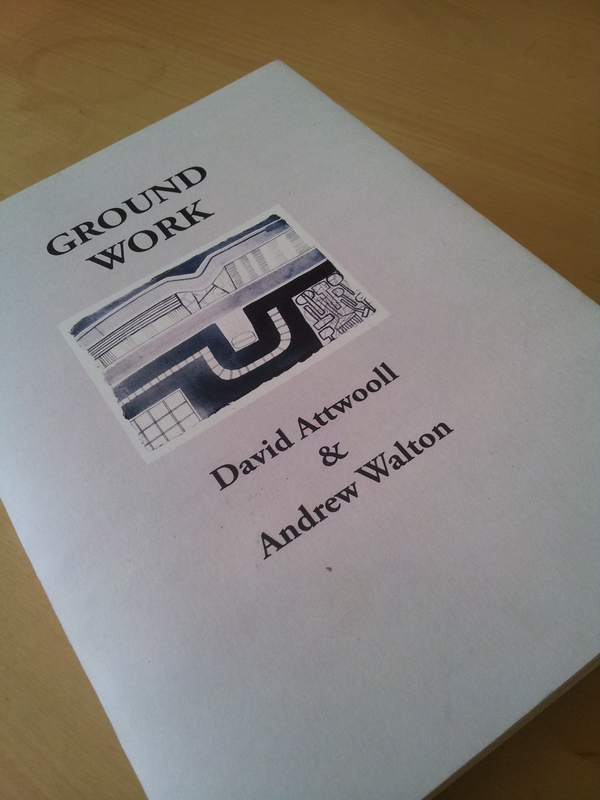 Ground Work by David Attwooll and Andrew Walton is an excellent chapbook of lovingly crafted, precisely executed poetry that’s not afraid of a bit of structural experimentation combined with rich visual artwork that work in relation to the poems but also stand proud by themselves. I come back to it daily (‘Shift Key’ is just such a beautiful poem, I can’t get enough of it) and despite having read it numerous times in order to write this review I intend to have another read through, beginning tomorrow! What more could you want from a collection? Fantastic.